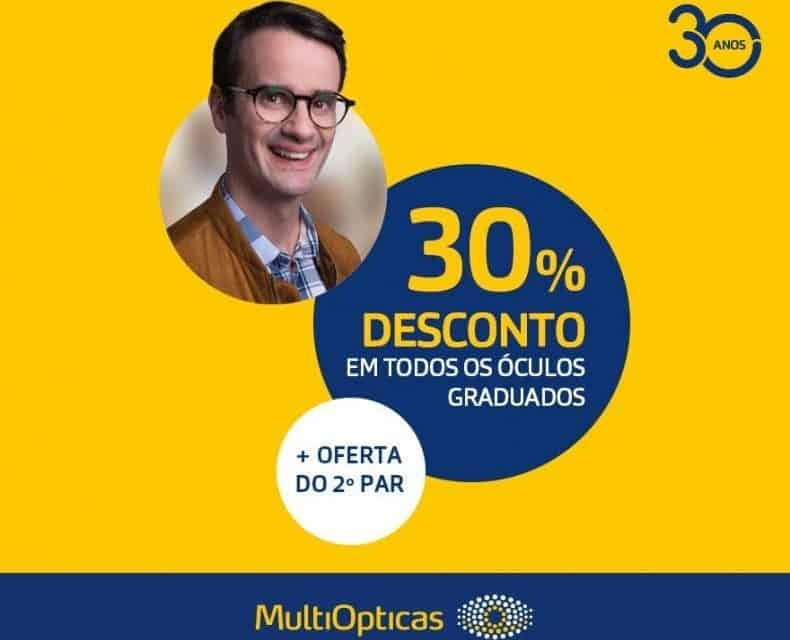 Promotion valid from 10/05 to 06/20/2018, in the purchase of complete prescription glasses (frame + lenses from the bronze pack). The 2nd pair of full prescription glasses has a minimum value of 39 € (consisting of a frame of € 14 + single-lens 1.5 anti-scratch lenses). Not combinable with general and other discounts and promotions in store or with reduced or sale Prices. Inquire about all conditions with our employees.